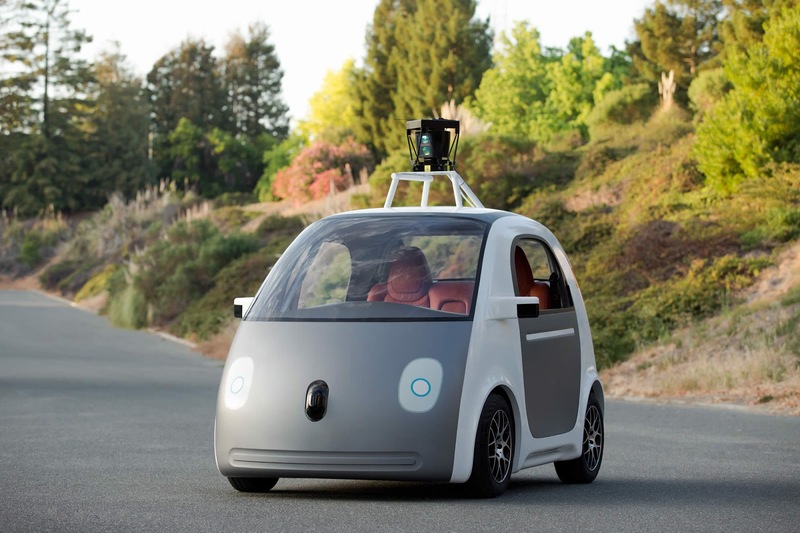 Google self-Driving car the imaginary comes to reality with more safety. We can see traffic accidents over one to two millions world wide in every year to avoid that google launching Auto-Pilot cars which reduces some accidents. Us president obama said that Self-Driving cars could changes the lives of citizens. Google Self-Driving cars are designed to navigate safety through city with sensors designed in it and it detect objects has two football field in all directions. Google working on this project since 2009 but things are going back much farther. But in some counters Uber is planning with 100 driversless taxis in singapor by 2018 by taking partnership with NU-Tonomy selfdriving cars.